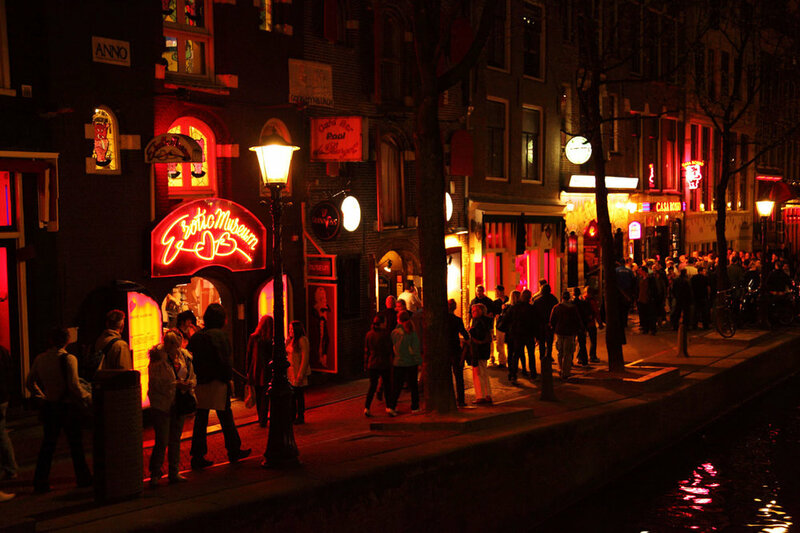 Join us for a fun, friendly and personal walking tour of Amsterdam. Read some of our glowing reviews and check out some of our top tips and feel free to contact us if you have any questions! A 3 hour walking tour, tracing Amsterdam's roots as a muddy swamp to its sudden and unexpected explosion to world superpower. A center of power, wealth and, surprisingly, liberalism. All the best sights and stories that will blow your mind. The city's least understood area. Many visitors to Amsterdam see only the first layer - a theme park of vice. On this 2 hour tour, we'll take you behind the scenes to help you understand how successful this social experiment has really been. 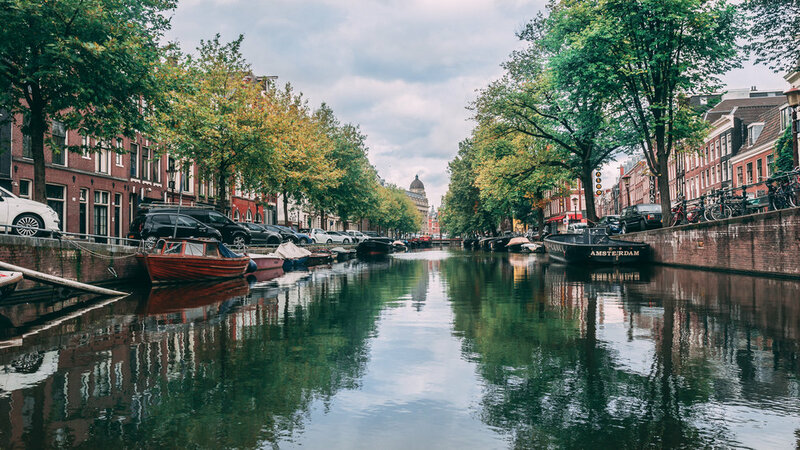 For centuries, Amsterdam was a center of freedom of religion, speech and thought. On May 10, 1940, all that changed. Over the course of 2.5 hours, we will explore the frightening, dark and occasionally heroic stories of Amsterdam under Nazi occupation. Many people enjoy a nice drink. We've been doing it for centuries! Try some local brews in local spots as we tour the full flavor of Dutch beer over 4 hours. And no evening of drinking would be complete without some traditional snacks and a glass of Dutch gin! Now for something completely different. A new way of touring a city - no guide, just you, your friends and a mystery to solve! Who is A Secret Sender, the elusive Amsterdammer? Explore the city, see the sights, solve the puzzles and try something new and exciting! Why choose Dam Good Tours? I came to guiding almost 10 years ago because I love stories and I love people. It's a pleasure to spend time with people on holiday and show them around a beautiful city that I'm passionate about. I don't believe that history should be boring. That's why I work hard to make sure my tours are not only rich in detail and seeped in history, but they're fun and funny, too! I like to keep groups to 10 or fewer - this gives everyone the chance to enjoy Amsterdam without feeling like they’re lost in a mob. This way, everyone can ask the questions they want and get the recommendations they need. It’s more personal and it’s simply better. I'm also more than happy to recommend places to eat, drink or visit. I don't take commissions from anyone - that means that you can be sure that any recommendations come straight from the heart! Check out some Top Tips to get you started! So why tour with us? Because're we're the best Dam Tours in town!